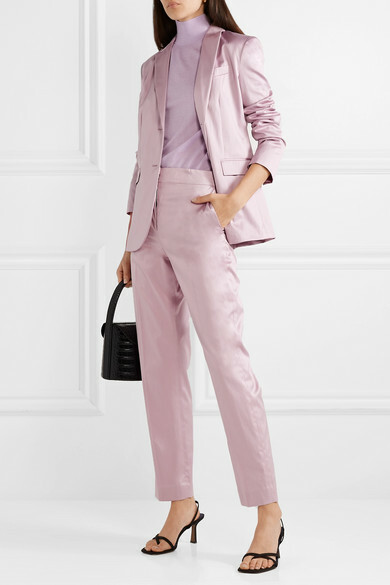 Theory's pants and the matching blazer make a strong case for pastel suiting, one of Spring '19's biggest trends. 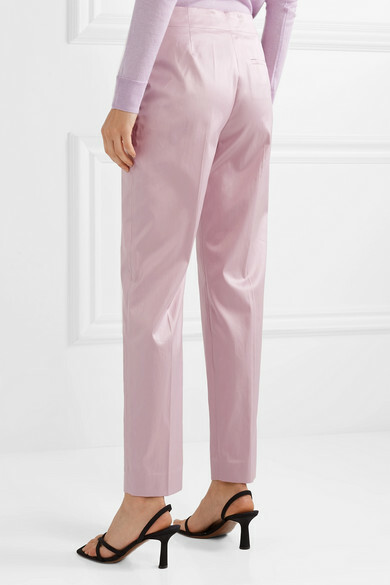 Tailored from lilac cotton-poplin that has a lustrous finish, this high-rise pair has a slim silhouette that tapers at the ankles. 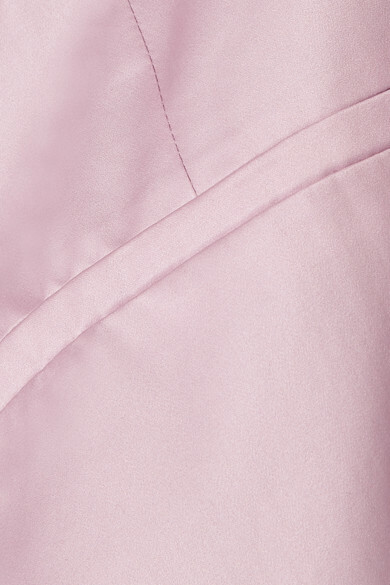 Style them with heels or sneakers, depending on the occasion. Shown here with: Theory Sweater, BY FAR Shoulder bag, Neous Sandals.